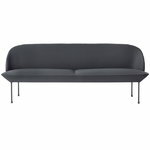 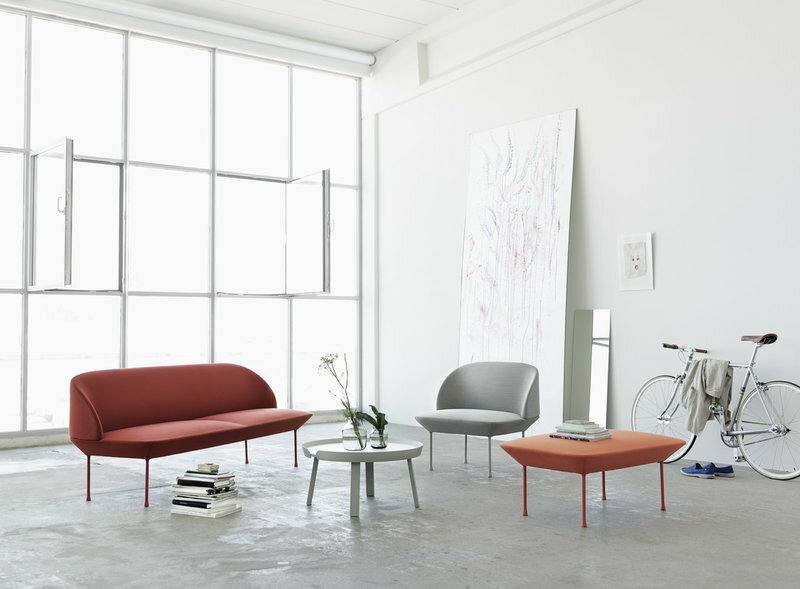 Muuto’s Oslo is the embodiment of Scandinavian chic. 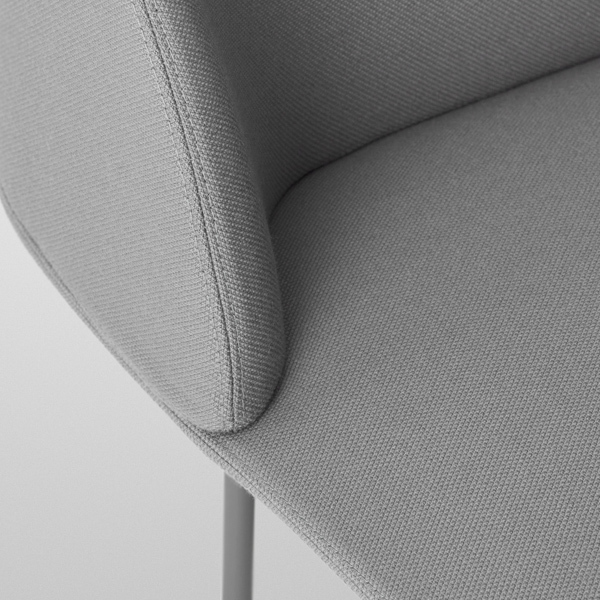 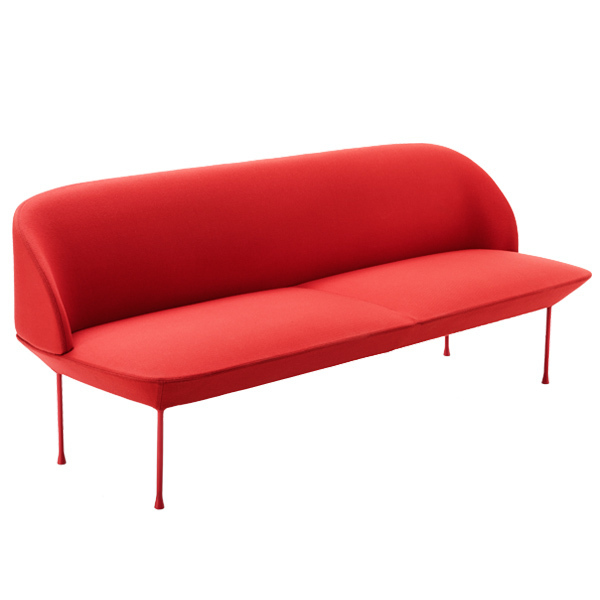 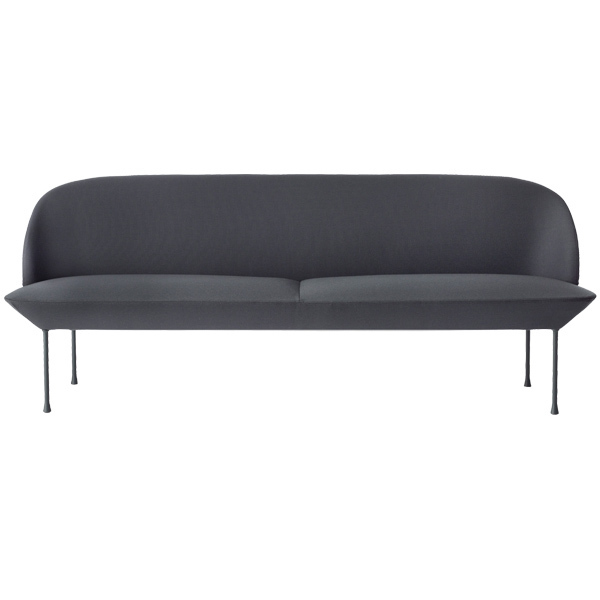 The furniture series, designed by Anderssen & Voll, features a stylish and comfortable seat, delicate legs and high-quality upholstery from Kvadrat. 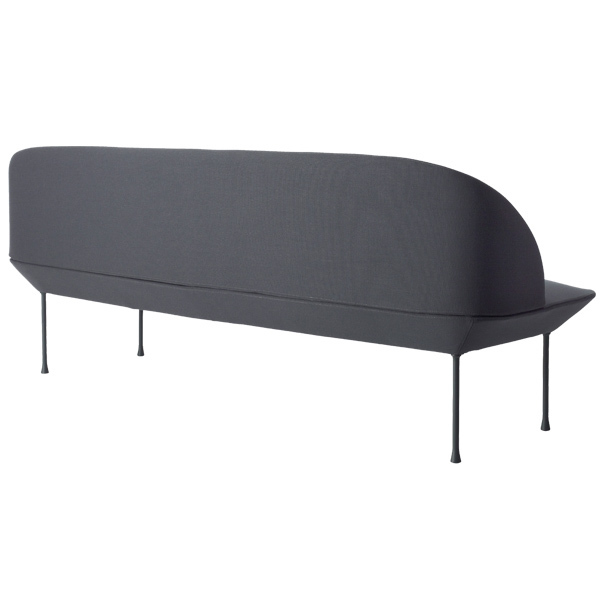 Oslo is a great addition to both homes and public spaces.